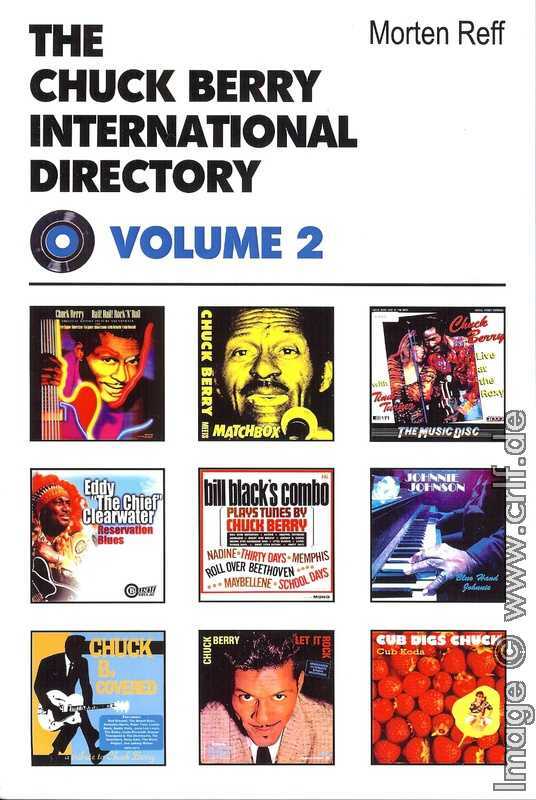 I have not seen it yet, but according to George Groom-White of Music Mentor Press, the second volume of Morten Reff's Chuck Berry International Directory is out now. 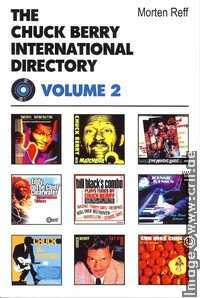 This volume covers Chuck Berry Bootlegs and Radio Station Albums, Berry in the movies, TV, and DVD, Berry tours and awards. Also included are tributes and related recordings. If you read this site, you have to have this book. Get it!